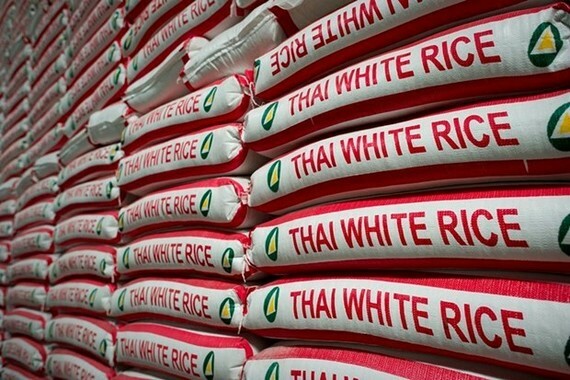 Charoen Laothammatas, President of the Thai Rice Exporters Association (TREA), said the country’s rice shipments totalled 687,560 tonnes in February, down 27.7 percent from the same month of last year, with the export value hitting 11.69 billion baht (over US$368.5 million), down 23.5 percent year on year. According to Charoen, Vietnam's rice prices were $40-50 a tonne lower than Thai grains and lured buyers from the Philippines and Malaysia. 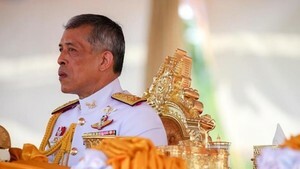 Thailand exported 11.09 million tonnes of rice last year, down 5 percent from 11.67 million in 2017 but higher than 9.91 million in 2016. Export value rose 8.3 percent last year to $5.61 billion from $5.18 billion in 2017 and $4.40 billion in 2016. Rice export prices averaged $507 per metric tonne last year, up 14.1 percent from 2017.